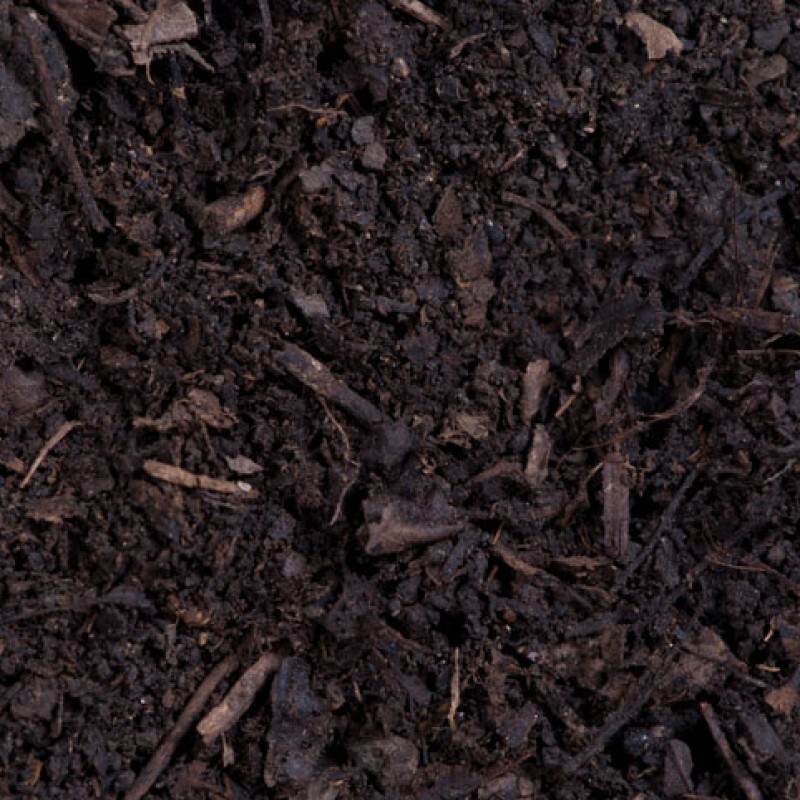 Our bulk compost is a natural composted product that is made exclusively of leaves, wood chips and grass clipping. 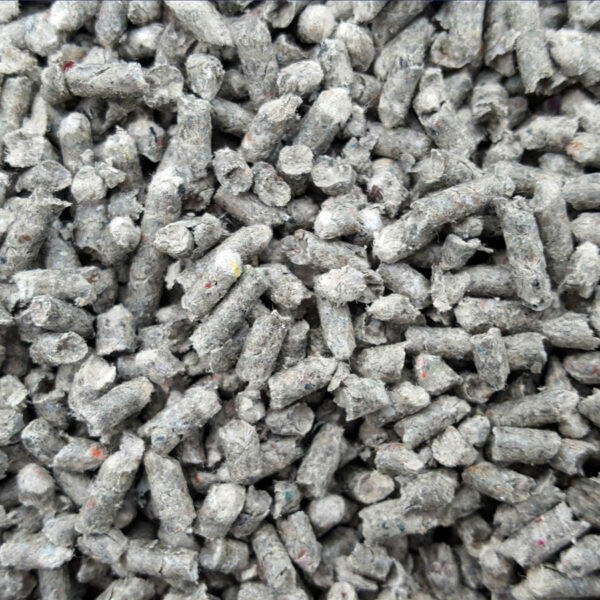 Our bulk compost is a natural composted product that is made exclusively of leaves, wood chips and grass clipping. 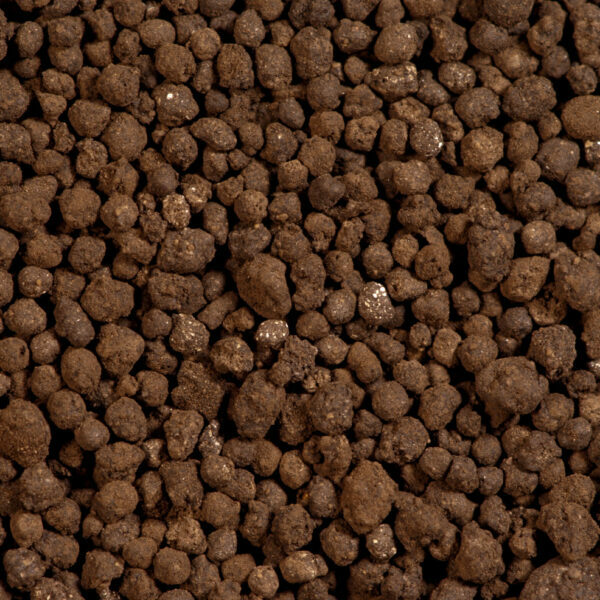 All materials are recycled over a 2 years period resulting in a nutrient rich soil amendment substance. 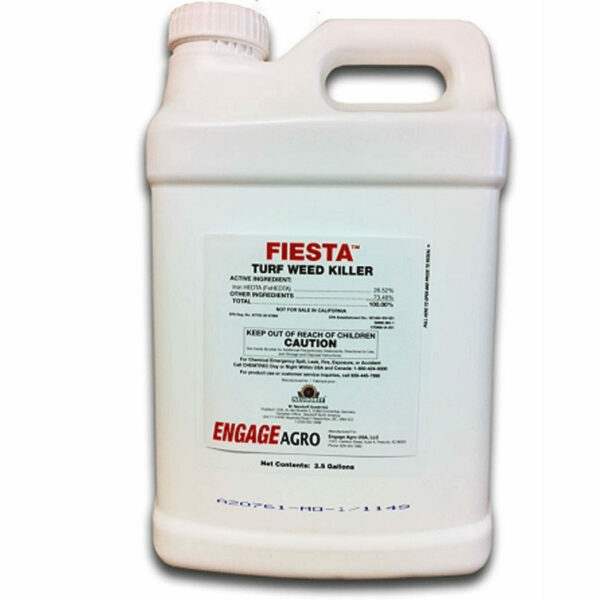 Bulk compost is best for gardens or used as potting soil but may also be used as a topdressing if the proper equipment is obtained. 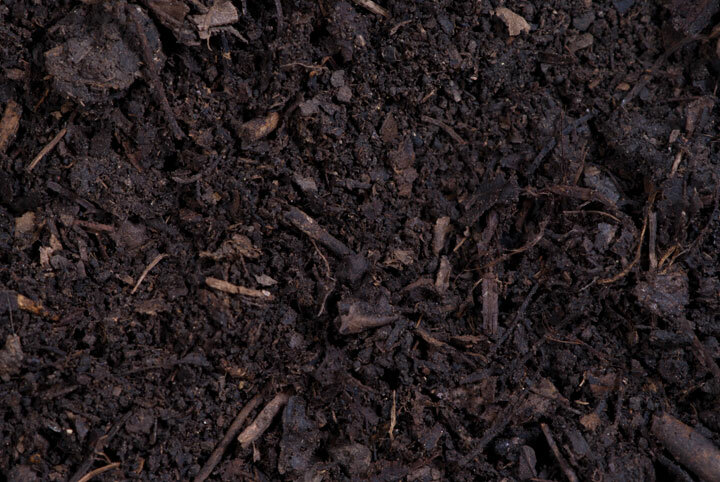 Our compost is 100% plant based and contains no animal manure or by-products. Our locally homemade compost is available by cubic yard, for pick up only, for residential homeowners, commercial contractors and community gardens. For new gardens apply compost at desired thickness. For existing gardens apply at 2-4 inches and till into the top 8-10 inches of soil. 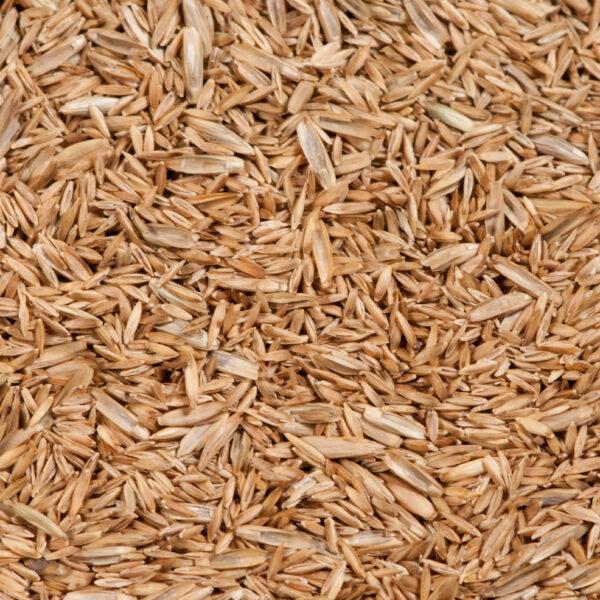 For lawns apply bulk compost at a rate of 1 -1.5 yards per 1000 sq. ft. approximately 1/8 – 1/4 inch thick. class="product-template-default single single-product postid-275 samba_theme samba_left_nav samba_left_align samba_responsive woocommerce woocommerce-page wpb-js-composer js-comp-ver-5.0 vc_responsive"